First African American Member of the Austin Independent School District Board of Trustees where she served as Secretary (1968). 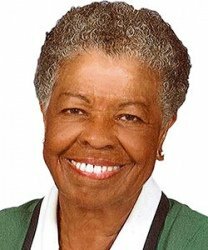 First African American woman to serve as Speaker Pro Tempore, the second highest position in the Texas House of Representatives (1991). She was first elected in 1974.